If you’re like me, you’ve waited until the absolute last-minute to get your gift list together for the Christmas Holiday. I do it every year, and I don’t know if I’ll ever learn to be proactive and do it earlier. So what I’ve done is found some really cool gift ideas that are a bit outside of the norm, and only one requires actual gift wrap. Cheers and happy shopping! 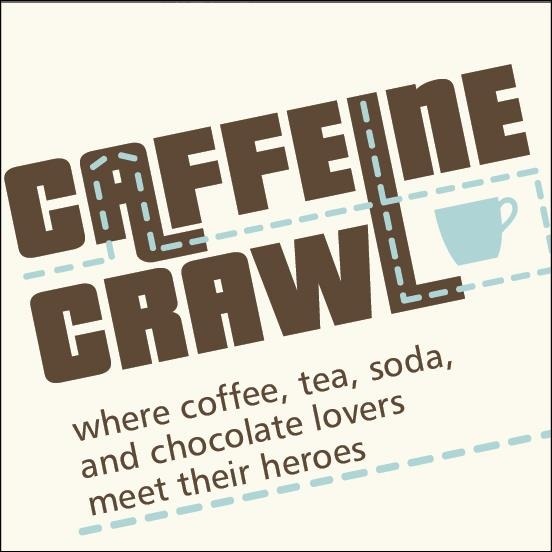 The Caffeine Crawl takes place January 23-24 2015, and showcases 16 different coffee houses in San Diego. Tickets range from $23-30 per route, but it looks like you get some goodies along with your tickets. This is a great gift for the coffee lover in your life! Tickets include an event packet with Crawl goodies and souvenirs, admittance to all stops on your selected route which includes a drink or chocolate sample provided and determined by each shop, and short, educational presentation. I had such a wonderful time during my own afternoon tea experience at Harrods (original post here), so I have been looking for another experience to match it. 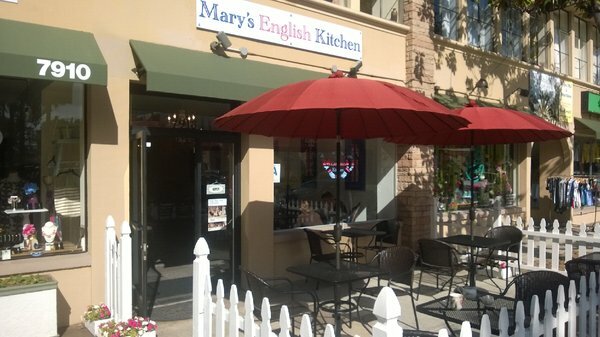 When Katie from the blog La Jolla Mom mentioned Mary’s English Kitchen in La Jolla, I thought about getting that as a gift for me and my girlfriends as a great afternoon out. 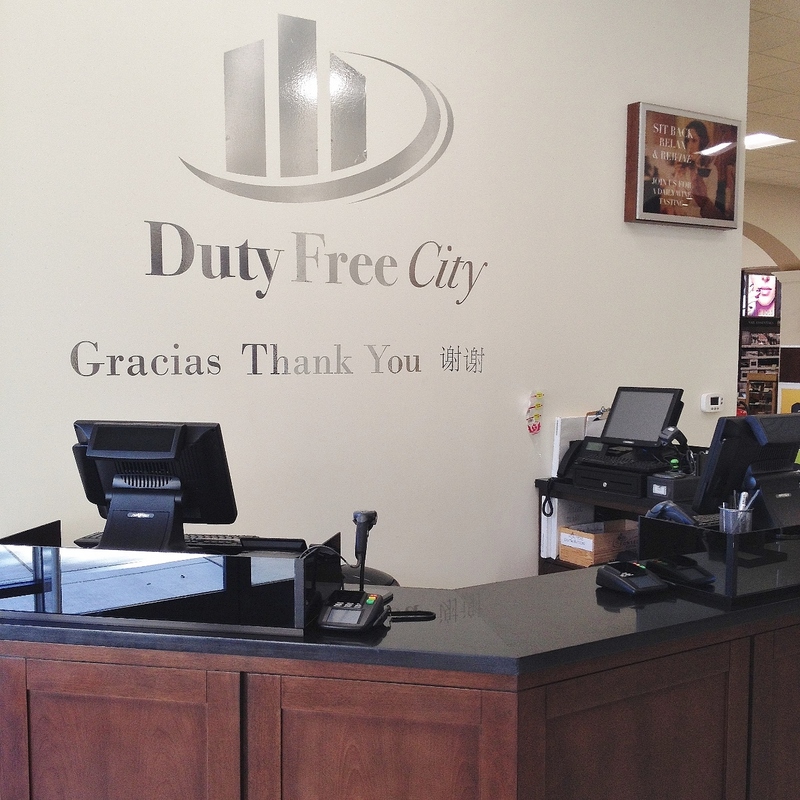 If you want to do the same, you can call them at (858) 263-4614 to inquire about gift certificates or to make a reservation. After I won my Furla bag from Duty Free City and attended their grand opening (posts here and here), I truly feel it’s a wonderful place to spend a day with family or friends because it’s not just about the shopping, but the experience. 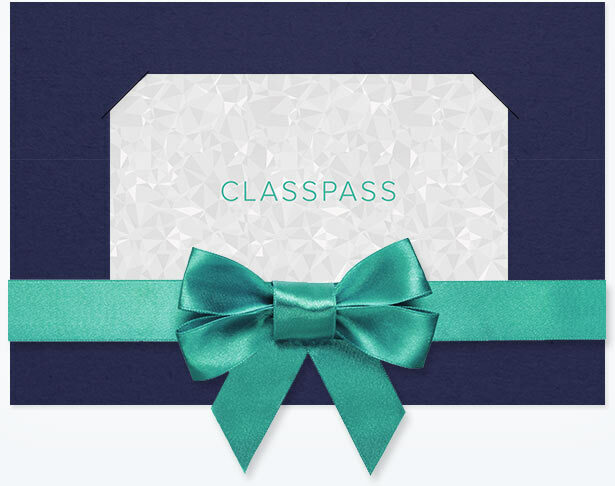 Gift certificates are available to give that experience to someone you love by calling (619) 621-2600. Finally, the only gift in my little gift guide that may need actual wrapping paper: The Sand Cloud beach towel. 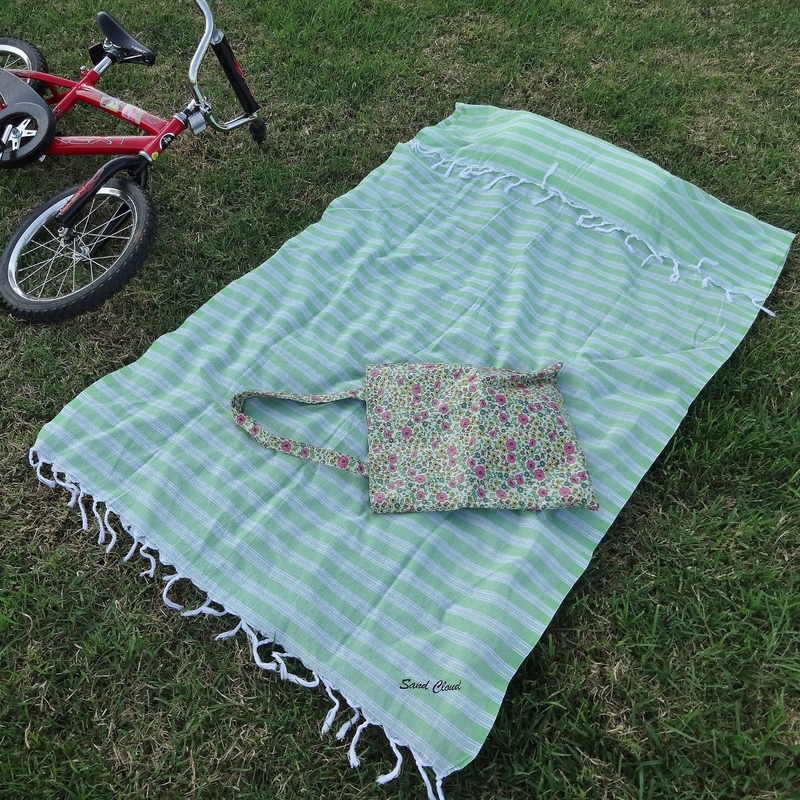 When I first posted about this fantastic little beach blanket/towel (post here), it was merely a start-up. Now they have a full-blown shop where you can purchase one for $32.50 and they come in six cool colors. I have two of them myself: one in Ocean Blue and the Mint Green one pictured above. Stay tuned…I may have a surprise in the new year for you regarding Sand Cloud! 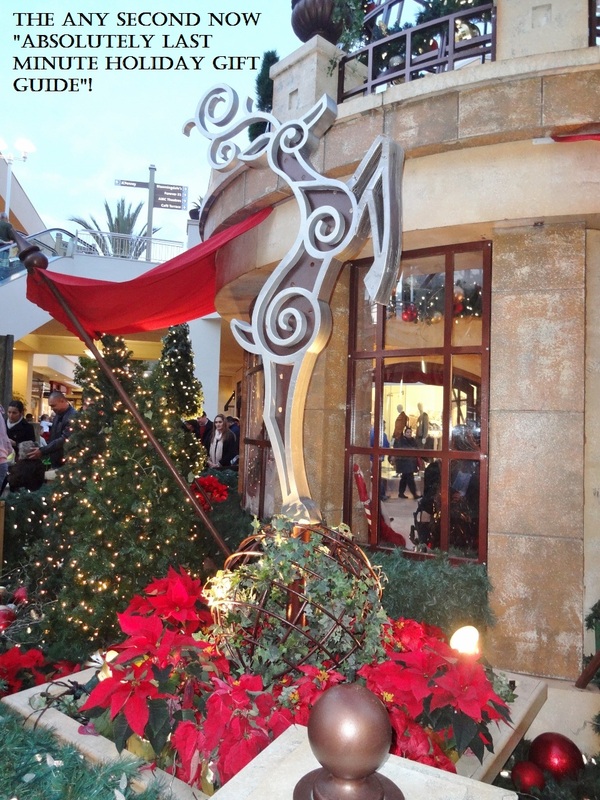 Posted in Randomness and tagged Afternoon tea, Caffeine Crawl, Christmas, ClassPass, coffee, Duty Free City, gift certificates, gift guide, gift ideas, gifts, holiday, Mary's English Kitchen, Sand Cloud on December 18, 2014 by Cyrillynn.